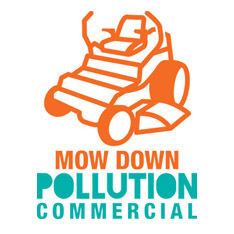 Mow Down Pollution is back! 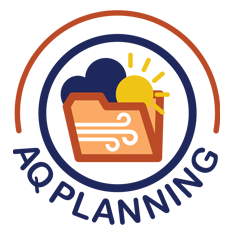 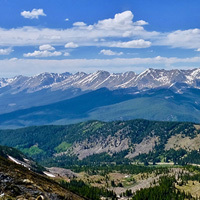 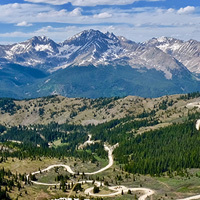 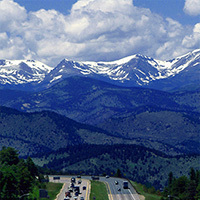 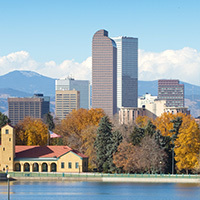 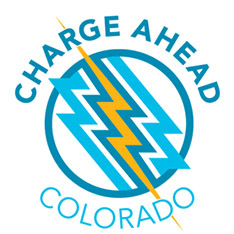 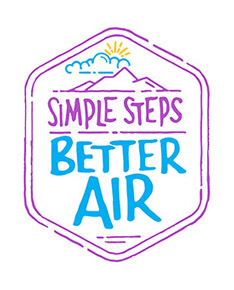 Our mission is to develop and propose effective and cost-efficient air quality planning initiatives with input from local government agencies, the private sector, stakeholder groups, and citizens of the Denver metropolitan area and the Denver Metro/North Front Range Ozone Non-Attainment Area. 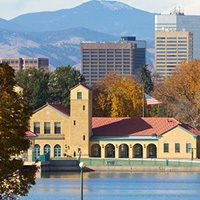 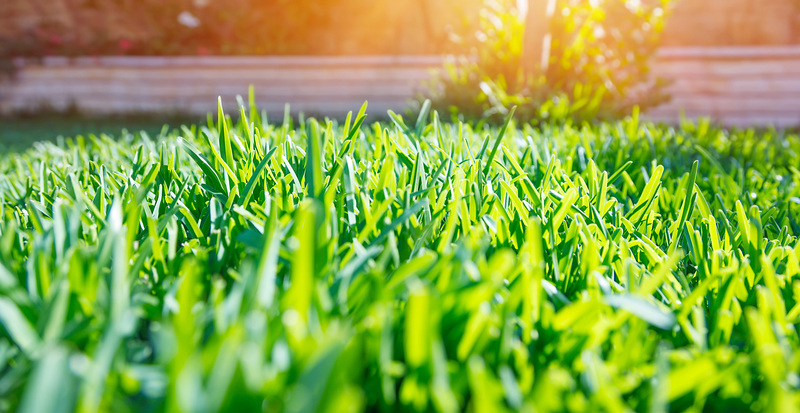 We plan and implement a variety of public outreach and education efforts. 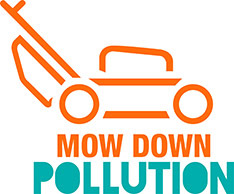 The RAQC assists with regional public/private initiatives to reduce emissions from the transportation sector, mobile sources, and other sources.